Hello, lovelies! 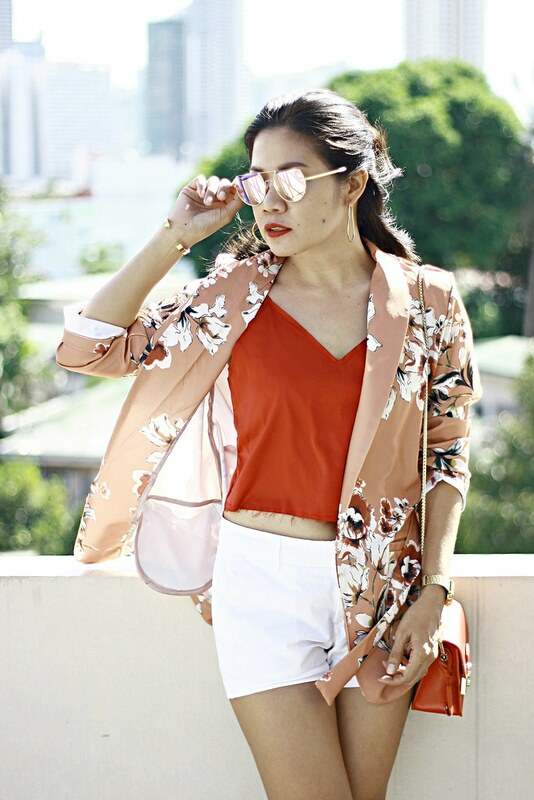 The kimono trend has got me feeling like I just woke up but totally dolled up and prepared before I got out of bed. I love the materials used; mostly light weight and glides onto skin smoothly. 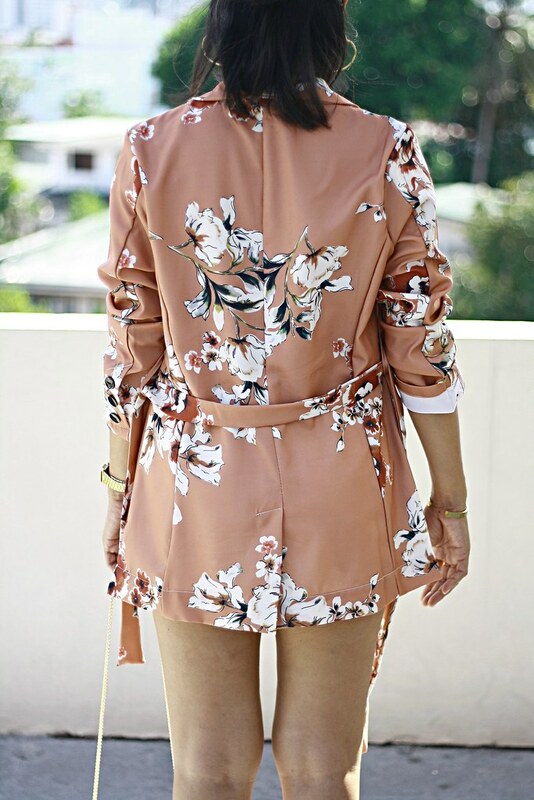 That's why I can't resist the kimonos I found from ZAFUL. They have a great selection and really chic kimonos. 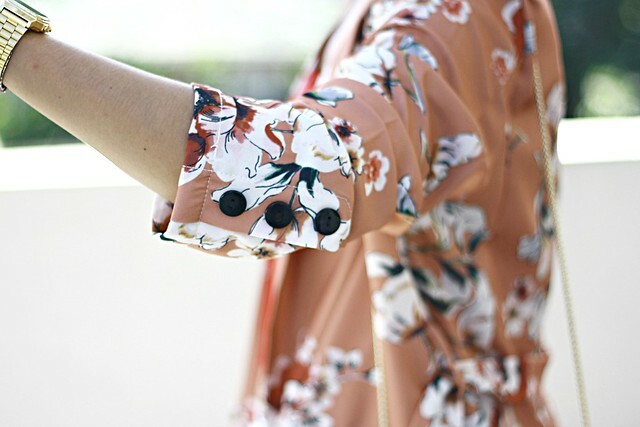 Today's kimono style post is the third kimono I owned and guess who's having not enough of it. I will definitely order more if I feel like it. Just click the link below or click the photo above to see more photos and outfit details. 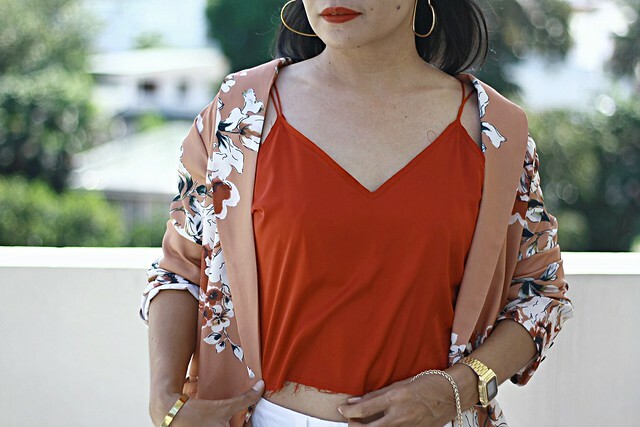 I ordered this wine red cropped tank top together with the kimono blazer. I saw the model on the product page that she had an inner top in this color, so I ordered the same. I never regret ordering his tank top because aside from its lovely color, it surprised me with its quality. The straps are adjustable. The material is satin; so soft and smooth. The size is true (I got Medium).